Hi Guys , Here is a Uber Rs. 600 Coupon For you ,By applying the Coupon you can get free ride worth rs.600 . This Coupon Is not applying in all uber account but some people applied this coupon and it worked for them . 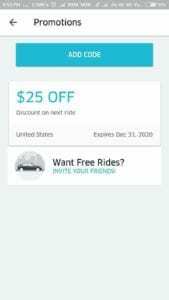 After applying this coupon you will get $25 Off on Next ride . 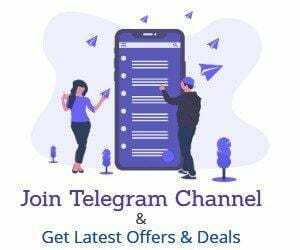 this coupon is for United states but in india people are using the same . Remember we are not responsible for any kind of loss After applying this coupon . You will get Free $25 Credited in you uber account .